Currently, there are three techniques available for the synthesis of nanofibres: electrospinning, self-assembly, and phase separation. Of these, electrospinning is the most widely studied technique and also seems to exhibit the most promising results for tissue engineering applications. Nanofibres synthesized by self-assembly and phase separation have had relatively limited studies that explored their application as scaffolds for tissue engineering. Electrospinning is an enabling technology that can architecturally and biochemically fabricate engineered cellular scaffolds that mimic the native extracellularmatrix (ECM). This is especially important as it forms one of the essential paradigms in the area of tissue engineering.While biomimesis of the physical dimensions of native ECMÂs major constituents (example collagen) is no longer a fabrication- related challenge in tissue engineering research, conveying bioactivity to nanofibrous structures will determine the efficiency of utilizing nanofibres for regenerating biologically functional tissues. 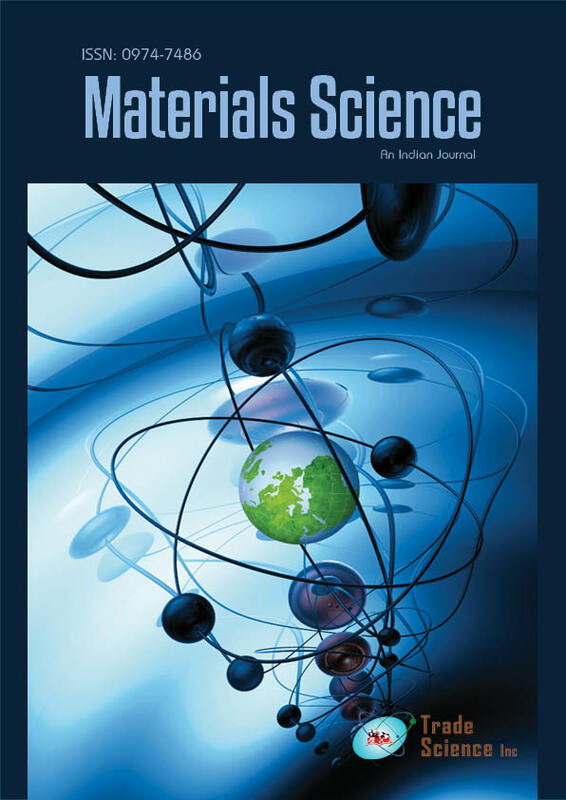 This article gives a brief overview on the current development and application status of employing nanofibres for constructing biomimetic and bioactive tissue scaffolds. This review details the use of nanofibres to produce scaffolds that would promote vascular tissue growth through surface modification by both chemical and physical methods. It also entails the scaffold cell interaction and cell harvesting and seeding techniques.